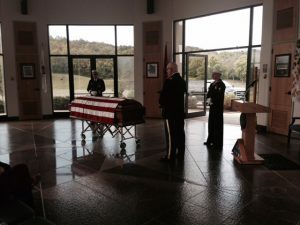 Music City Mortuary has earned a reputation for quality embalming. 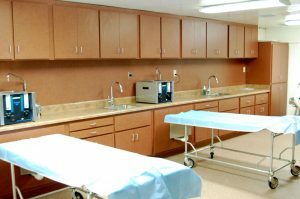 Our state of the art operating room, allows us to care for the deceased in a sanitary and professional environment. Our embalmers are experienced, and talented professionals, who pride themselves in the care they provide. 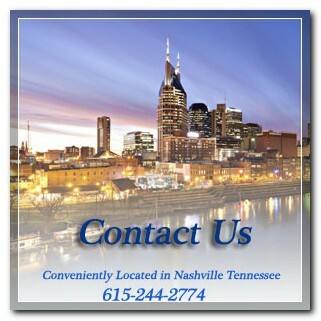 Our experience and expertise in making arrangements to return loved ones home is unmatched in this area. Our services include the local removal, embalming, care and preparation of the deceased. Preparing and securing the necessary documents, including the death certificate, and transit permits. We arrange transportation to your preference of airports, and coordinate with the airlines to schedule the flights to meet the family’s schedule. Finally the deceased in placed in an airline approved shipping case, and transported to the Nashville International Airport for the flight home. During the entire time our staff will communicate with you and keep you informed as to scheduled and status. 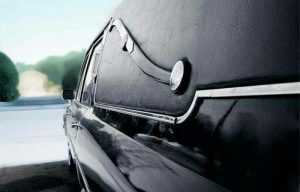 Music City Mortuary offers funeral coach and driver service, or flower van and driver service. Our vehicles are clean and well maintained. In addition, we can provide both licensed or unlicensed staff for help on funeral services.